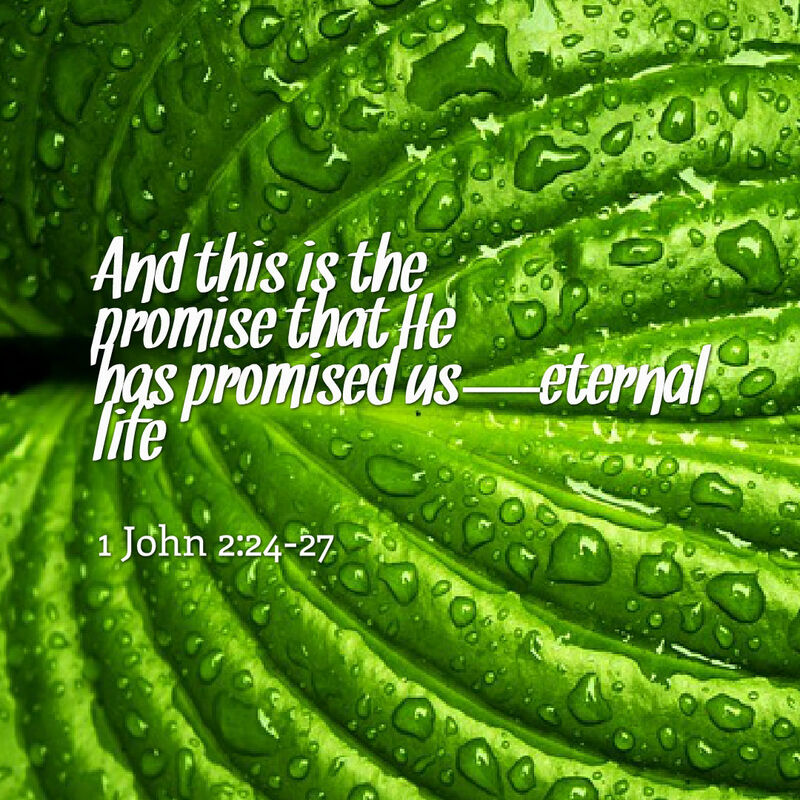 During this resurrection season, let the truth Of God’s promise abides in you. The word of God is truth and life. Receive it today.